So far this year we've seen some outrageous colourways from a variety of different brands, including the most recent pack from adidas football - the Speed of Light pack. 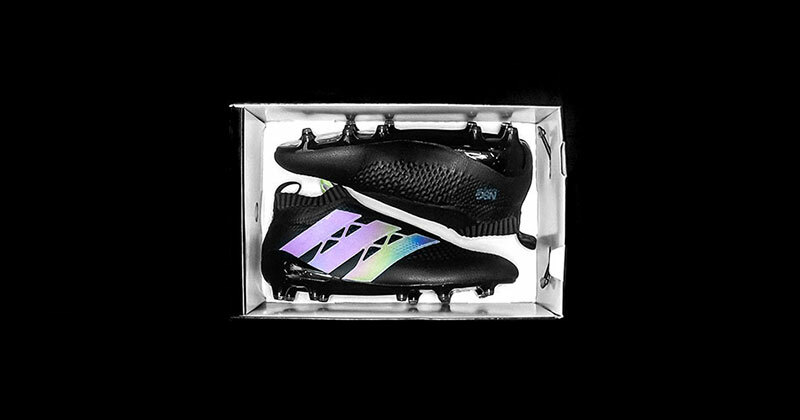 However, today we can put the sunglasses down, dim the lights, and revel in the restraint beauty of adidas football's latest update - the Dark Space pack. A welcome sight for those players whose beliefs fall firmly in the category of 'less is more', the new Dark Space pack brings us an almost 100% blackout look. Combining the latest technology with such a traditional look, means this update is likely to be popular across all footballing abilities - from Sunday league to Premier League Super Duper Sundays. The Ace 16+ Purecontrol. A subtle touch of colour. The classic look has been re-imagined on two of adidas' most innovative models - the X16+ PURECHAOS and the ACE 16+ PURECONTROL. Having previously seen colourways ranging from Solar Red to Shock Blue on both models respectively, this stripped back style gives us a fresh look at the tech behind every touch. As previously mentioned, the other boot to receive the Dark Space treatment is the X16. Drenched in black, the already minimalistic X16 design has an extra stealth look to it. Just like the Purecontrol, the tech remains the same. 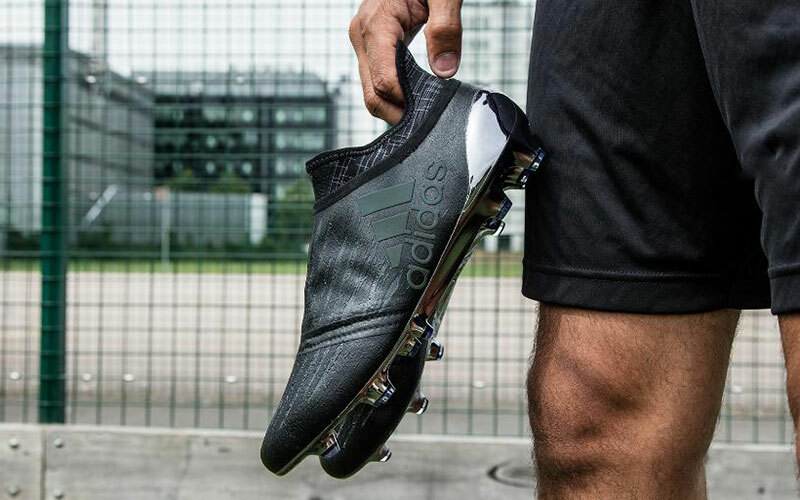 The Purecut sock system covers the boot laces to give players the ultimate fit in what is adidas' lightest and most aerodynamic boot currently on the market. 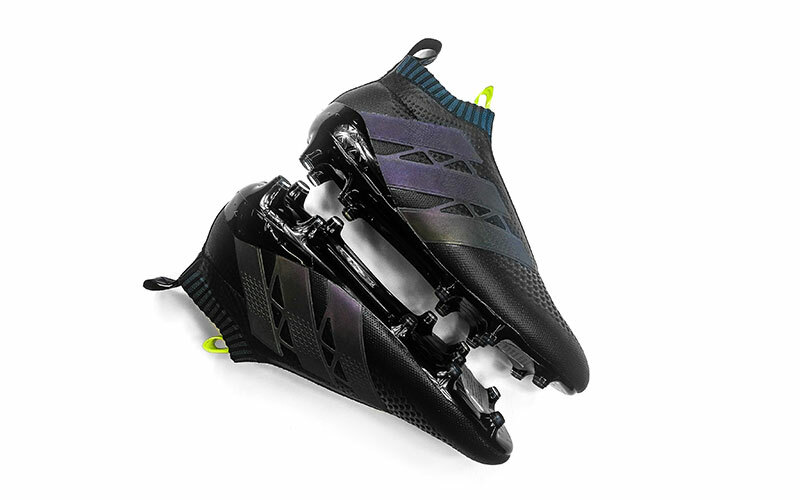 Worn by the likes of Luis Suarez, and engineered to cause chaos, this all-black offering is likely to be very popular with attack minded players who prefer to create danger under the radar. Predominantly black boots are always a welcome sight. 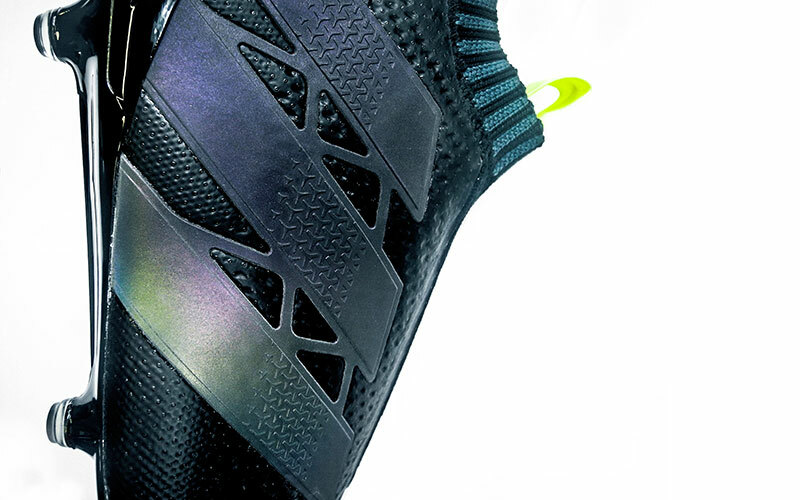 It is something many football boot fanatics would like to see more of. When you mix in the innovative technology of today's top end boots with a more traditional style, it provides a solution that many players will be intrigued to try out. Plus, you're much less likely to get chopped down in Sunday league, and that's what matters right!? Make sure you take a closer look at the Dark Space Purecontrol in our unboxing below. Want to see more? Make sure you follow us on Facebook, Twitter, Instagram and YouTube!